Relaxing in the water is a great way to spend the summer, but adding alcohol to the mix is fraught with danger, doctors are warning. With an area of about 1412 square kilometers, Rhodes is one of the largest islands in Greece. 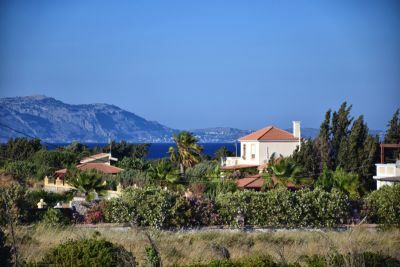 The driving distance from it’s most northern part - Rhodes Town - to the south point - Prasonisi - is 92Km or 108Km depending on the route you will choose. Unfortunately, the hot summer sun can cause quite a lot of problems, especially for babies and kids, but adults as well. A sunburn is not just an unpleasant situation. Repeatedly sunburns, especially heavy sunburns, may in rare occasions provoke skin cancer.